Wreckage of the Ilyushin-2 ground attack aircraft that crashed and sank in the Sea of Japan during World War II. 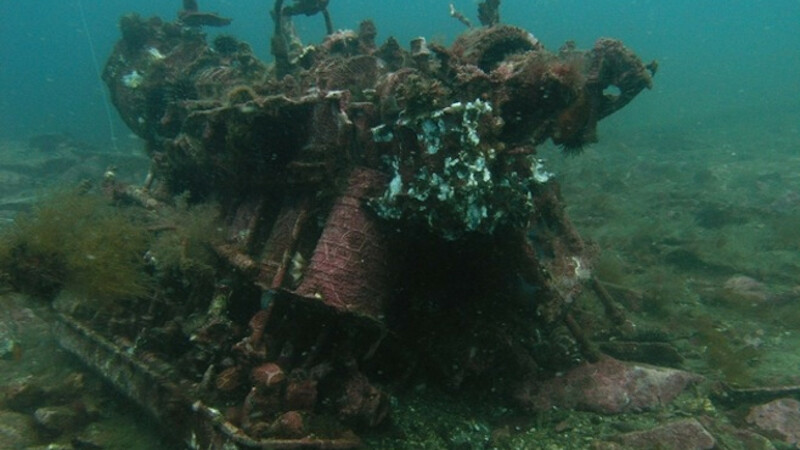 Divers from Russia’s Far Eastern city of Vladivostok plan to retrieve an Ilyushin ground attack aircraft that crashed and sank in the Sea of Japan during World War II as part of the May 9 celebrations marking Victory Day. The remains of the Il-2 Sturmovik aircraft lie at a depth of 17 meters near Russky Island, where it went down in 1944, Vladivostok-based Far Eastern Federal University said in a statement Wednesday. The wreckage avoided detection for decades despite repeated attempts to find it. Members of the university's diving club plan to retrieve the airplane on the eve of Russia's May 9 celebrations marking the allied victory in World War II, the statement said. The wreckage avoided detection for decades despite repeated attempts to locate the plane during and after the war. In 2014, a local diver spotted it and reported the find to the university, the club's leader and diving instructor Sergei Teslenko said in a statement. Fragments of the plane are scattered over an area with a radius of 20-30 meters and “search is complicated by debris that has accumulated on the sea floor,” he said. “Nonetheless, [divers] have been able to find such representative parts of the craft as its engine, gun and propeller, which we intend to raise to the surface soonest,” Teslenko said in the statement. The Ilyushin-2 went missing on July 21, 1944. 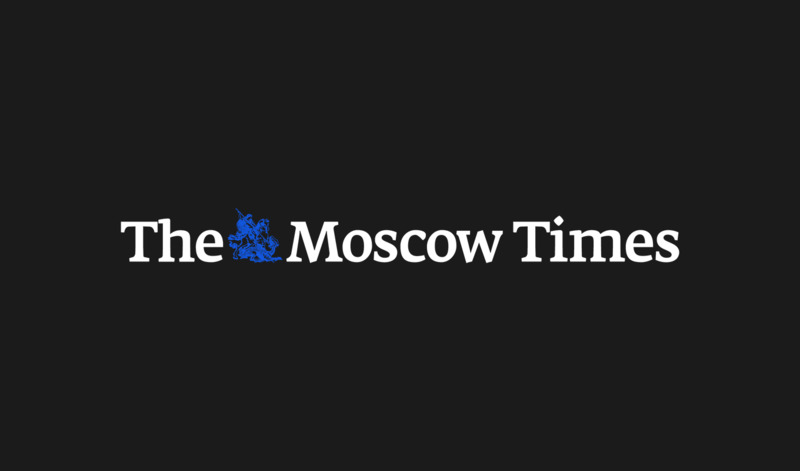 Archives indicate that the plane with two people aboard was on a mission guiding artillery fire when it flew into fog and continued its flight at an altitude of 40-50 meters along the eastern coast of Russky Island, the university said in its statement. The plane went into a nosedive and crashed into the ocean with its engine still running, the statement said. In addition to retrieving parts of the plane, the university plans to hold an exhibit on its Russky Island campus to celebrate the 70th anniversary of the end of the war. The exhibition will feature archival documents, underwater photographs and video footage as well as fragments of the airplane to commemorate the perished airmen, identified as pilot Gavriil Maryshev and navigator Fyodor Lopoukhov, the statement said. 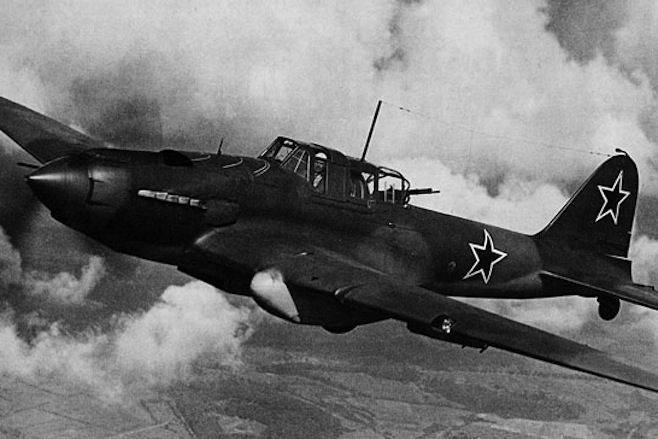 An American military aircraft lost 71 years ago over western Siberia was discovered in the taiga, Russian environmentalists said.